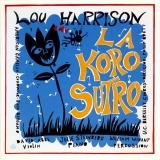 La Koro Sutro is ranked 2nd best out of 2 albums by Lou Harrison on BestEverAlbums.com. The best album by Lou Harrison is The Perilous Chapel which is ranked number 64743 in the list of all-time albums with a total rank score of 3. Scullers Jazz Club, Boston, United States. Honda Center, Anaheim, United States. 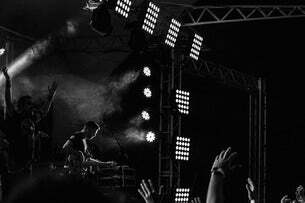 Related links: top tracks by Lou Harrisontop tracks of the 1980s, top tracks of 1988.